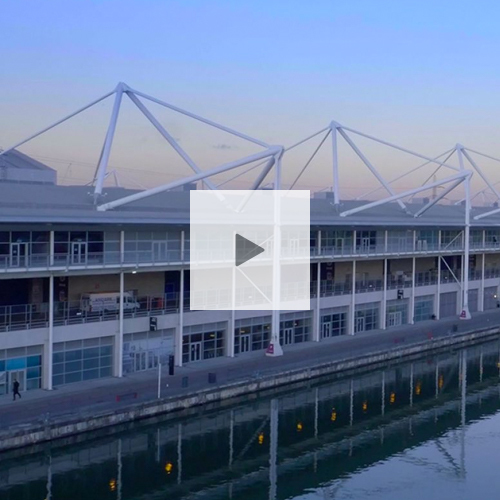 Whatever the event, we have the perfect space for you at ExCeL. 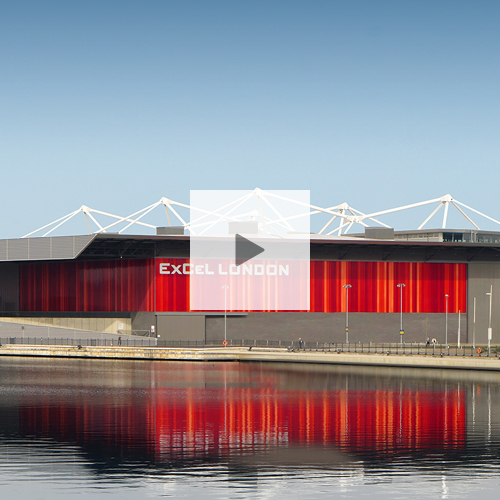 ExCeL's 100 acre site has everything from flexible, multi-purpose event halls, to state-of-the-art conference facilities and smaller meeting rooms. We are also home to London’s International Convention Centre (ICC London), which includes a fully flexible auditorium, catering and exhibition space, and a variety of meeting rooms, from 10 boardroom to 1,000 theatre style.